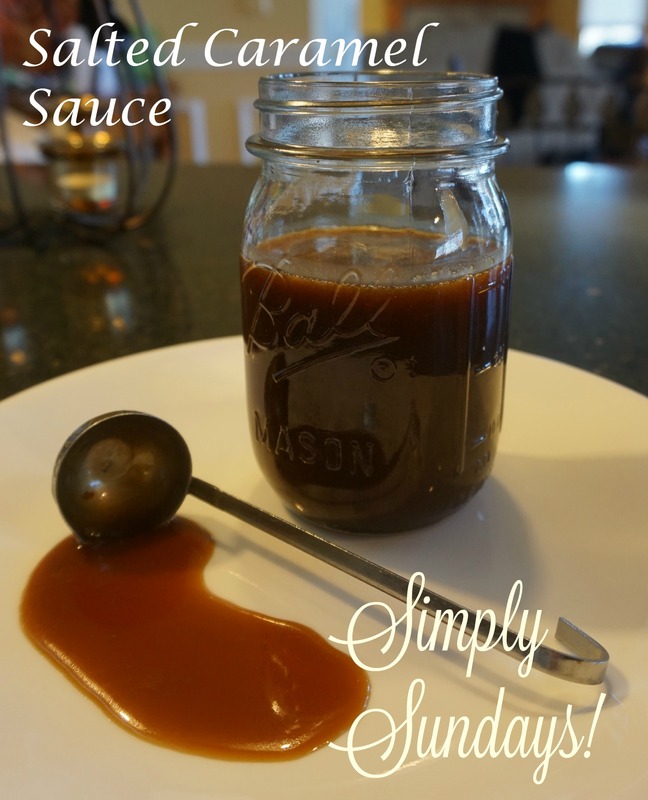 Salted Caramel Sauce – Simply Sundays! There should be a catch… but there isn’t! Stainless Steel Mini Ladle, 1 oz.